Work of Polish coordinator on educational platform. Meeting with students and teachers at beginning of the new school year. Test of knowledge for new students. Lessons at school concerning seismology, volcanoes, earthquakes. Preparation of evaluation survey for participants. Filling evaluation survey concerning the meeting, seneding impressions to Polish coordinator. Lessons at school concerning seismology, volcanology/Study volcanic activity report in web site/2 times a month. Competition for students -option for volunteers . Report made by partners and summary report done by coordinator. Presentation about volcanoes, earthquakes at school. Exhibition at Open House Day. Project promotion at schools. Printing leaflets, ballpen, stickers production. Short training meeting in Azores for students and teachers. Evaluation of the meeting. Filling survey and sending impressions to Polish coordinator. Preparation booklet promoting project, with lesson plans, simulation games, outdoor activities. 1 Exhibition of photos at school. 2. BIG POSTER PROMOTING PROJECT AND ITS RESULTS. Transnational meeting in Turkey- competition for best photo. Preparation of survey for students and teachers at the end of the project. Evaluation knowledge test for students ( year 2017/2018). Article about the whole project prepared by Polish coordinator. Meeting with students and teachers at beginning of the new school year. 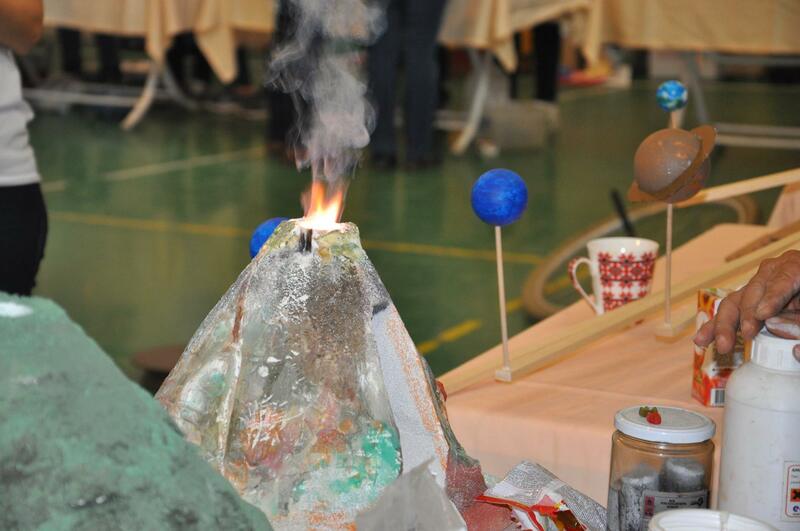 Preparation of competition for students about volcanoes. Filling evaluation survey concerning the meeting, senfing impressions to Polish coordinator. Preparation of competition for students. Aricle about workshop in France. Article about workshop in newspaper. Praparation of the meeting in Canary Island – training for students.Working on presentation with students. Exhibition at Open House Day.Project promotion at schools. Printing leaflets, ballpaen, stickers production. Excursion to volcanic area/ workshop in observatories or at school. Presentation preparation to Canary Island. Sending report by Polish coordinator – application to get the next rate of money grant. Preparation of survey for students and teachers. Short term training in Poland. Evaluation of the meeting, sending impressions to Polish coordinator. Article and video about the meeting. Evaluation knowledge test for students ( year 2016/2017). Opening of facebook page of project for teachers and open to all. Preparation web site of project-coordinator. Creation of Erasmus + corner at school. Meeting with students and teachers. Information of parents, school board, Department of Education about the project. Collection students to Erasmus+ team. Study scientific literature by project team, finding helpful web sites by teachers, resources collection. Teachers: contact to seismology observatory, educational center to organize a first excursion in next months. Evaluation tests for students checking the level of knowledge concerning the project. 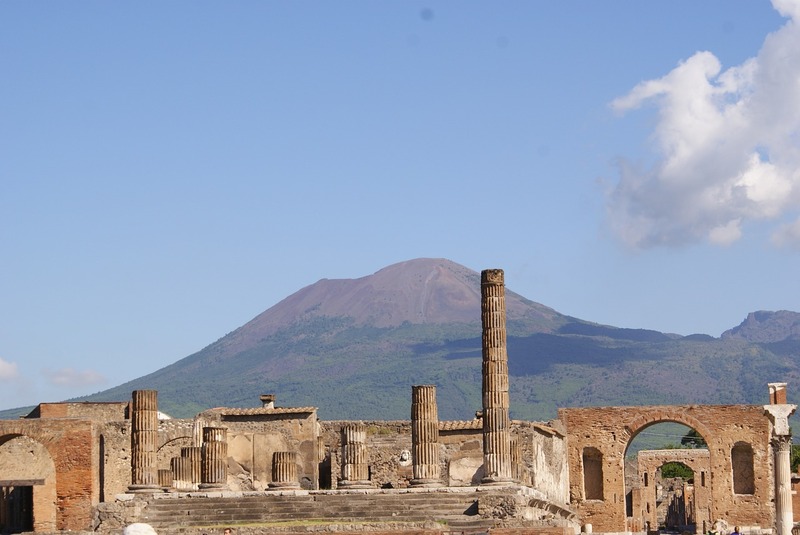 Preparation of competition for european teachers for the best lesson plan about volcanoes. 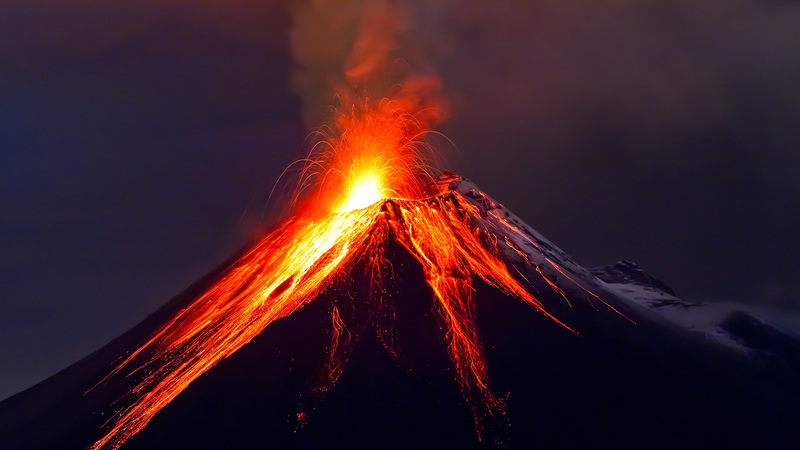 Presentation about volcanoes, earthquakes ­ students. Preparation of competition rules for students. Transnational meeting in Portugal (Azores) ­ 2 teachers. 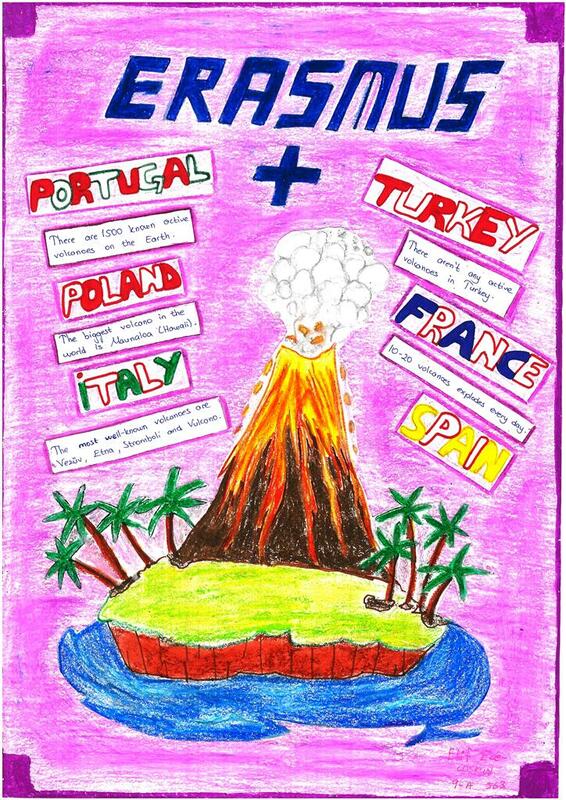 Competition for secondary school students about volcanoes of Europe. Preparation of article about workshop in newspaper. Announcement of competition for European Teachers. Making evaluation survey for participants. Competion for best model of volcanoes. Exhibition at Open House Day. Poster preparation/Making posters about fauna and flora biodiversity of volcanic area. Preparation of article about workshops in Italy in newspaper. Making video about training in Italy. Evaluation knowledge test for students ( year 2015/2016).